MAG Ireland aims to promote & protect motorcycling. Properly provisioned motorcycle parking in key urban areas both promotes motorcycle use as a viable alternative to both the private car & public transport, while affording a degree of protection against theft, vandalism and accidental damage. 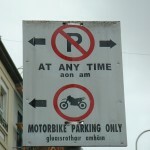 In addition, properly provisioned motorcycle parking encourages motorcycle users to avail of urban amenities, reduces congestion, and promotes social inclusion. 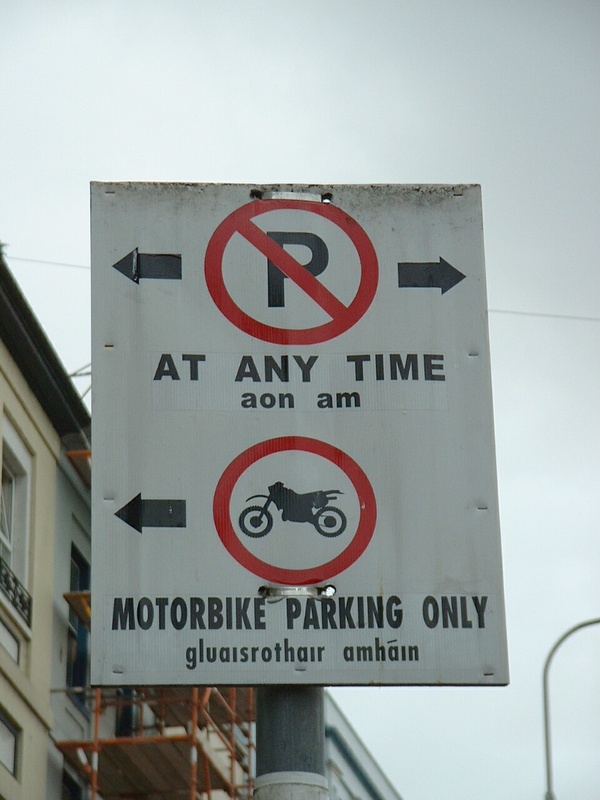 MAG Ireland opposes the reduction or elimination of motorcycle parking areas, whether officially provided, or whether the result of custom & practice.